The U.S. Department of Justice intervened in a Medicare fraud case initially filed by three former employees-turned-whistleblowers. The government seeks to recover millions of dollars allegedly paid to SavaSeniorCare, a large nursing home operator. According to the complaint, Sava operates approximately 200 facilities scattered in 23 states. The complaints were filed over several years. Because Medicare fraud cases filed under the False Claims Act are filed under seal, the three co-workers were probably unaware of each other complaints. The three whistleblowers include a former director of social services in Tennessee, a former rehabilitation manager in Pleasanton, Texas and a social worker who once worked at Sava’s Houston facility. Under the False Claims Act, a whistleblower is entitled to receive up to 30% of whatever the government collects from the wrongdoer. In addition to medically unnecessary services, the complaints say that Sava would delay discharging patients even if their condition warranted release. The goal was to prolong Medicare billings. Although the complaints were filed some time ago, they were just unsealed after the government decided it would intervene. Sava has not yet been required to file an answer to the complaints. Medicare fraud complaints filed by whistleblowers remain under seal (secret) while being investigated by the government. The statute gives the government just 60 days to investigate but judges routinely extend that time period for months and sometimes years. In addition to the alleged Medicare fraud, the whistleblowers claim that employees who did not go along with the scheme were harassed or threatened with termination. The False Claims Act contains strong anti-retaliation provisions to protect whistleblowers that step forward. 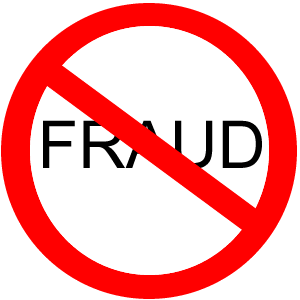 If you have knowledge of Medicare or Medicaid fraud, give us a call. Our whistleblower clients have received over $100 million in awards. or by telephone at (414) 704-6731 (direct). 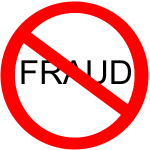 (You can also click here for more information about Medicare and Medicaid fraud.) All inquiries are always kept strictly confidential.